The modern smart home turns your living room lights on with just a voice command and even makes house keys a thing of the past. Although smart home gadgets provide convenience (at a somewhat hefty price tag) they are still not considered essentials to the home. But, smart home gadgets may very soon become integral to the home with increased exposure and usage. If you are looking to transform your home, here are a few gadgets that you can possibly start with! Google Search has become the answer to a lot of our everyday queries such as “how to fix a lightbulb” or “what is the earth’s population”. It has also allowed for engagement of some of our stranger.. darker thoughts such as “what is it called when a giraffe swallows a toy jet” or “how do i live without you”. 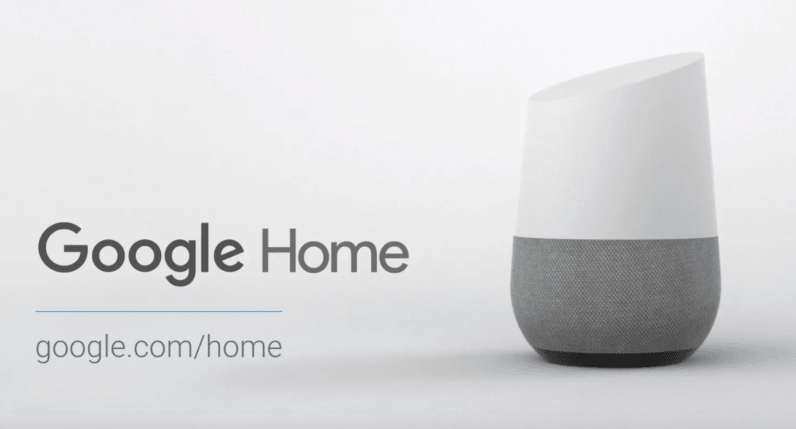 Well Google Home is a voice-activated speaker powered by its very own assistant. It allows you to ask it questions (just like how you type a question into the search bar) and even tell it to do things! Google Home learns more about you with more information you give it, can set an alarm, retrieve flight information, give you traffic & weather updates, inform you of your calendar events and more! Find out more about Google Home here. Coming home and telling your electronic home-hub to switch on the lights and having it immediately done sounds.. futuristic. The Philips Hue is a personal wireless lighting system that does just that & enhances your everyday life. It allows for basic switching on and off, dimming of lights just by using voice commands! You can even tell you if the light in a certain room at home is turned on or off! Check out Philips Hue here. There are plenty of robot vacuums in the market today. But the Dyson 360 Eye claims to have twice the suction of any other robot vacuum across every floor type. It even allows you to schedule cleaning with the Dyson Link app! The Dyson 360 Eye is also the only robot that is built to navigate bumpy terrain with its tank tracks. The Dyson 360 Eye is definitely top of market and also comes with a higher price tag as compared to other robot vacuums. 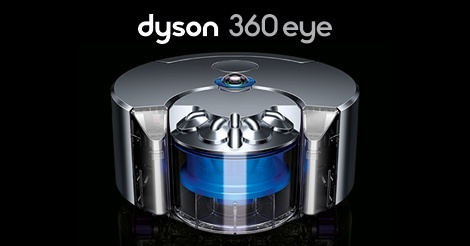 Find out more about the Dyson 360 Eye here. A revolutionary fridge that has a WiFi enabled touchscreen on its door that allows for smart management of groceries as well as communication with loved ones. The Samsung Family Hub lets you know what you have or are lacking from your fridge at anytime with its built in cameras. 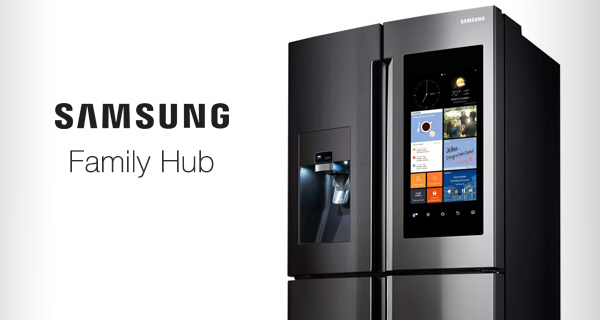 Writing family notes & events on the fridge will soon be obsolete with the Samsung Family Hub. It digitally displays content pulled from calendar, notes, reminders & photos. It even has a built-in speaker to create some fun in the kitchen while food is being prepared! Check out the Samsung Family Hub here. With exponential advancements in technology, these forward-looking products are becoming more & more popular in homes. Smart home gadgets are capable of changing one’s lifestyle and the way (mundane) household chores are carried out. Why not give one a go this Christmas?